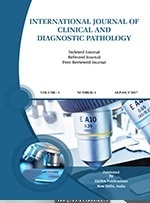 International Journal of Clinical and Diagnostic Pathology is a peer reviewed international open access journal which is abstracted in various reputed databases. 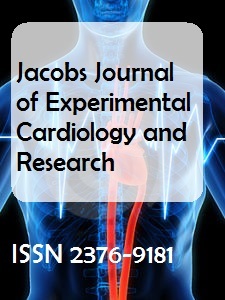 The Journal provides the platform with the aim of motivating the students and personnel in all fields of pathology.The journal publishes case reports, research and review articles in fields and aspects of Pathology which includes: general, anatomic and molecular pathology, specially surgical pathology, clinical pathology. 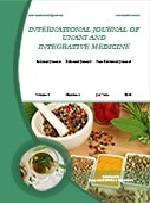 Online submission of the manuscript is strongly recommended.